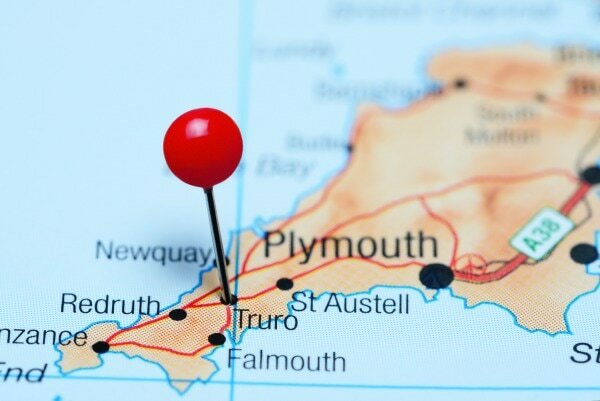 Your language school in central Truro! We provide fun and engaging language classes which go beyond just learning a language. All our courses are taught in small groups with experienced, native speaker teachers. We also put on excursions and activities giving you the opportunity to use your language skills in an authentic, social setting. ​We focus on developing all four skills: reading, writing, speaking and listening and can also help you prepare for language exams. ​Engaging language classes and social club for pupils preparing for GCSE French or Spanish. General English (ESOL) - English classes at all levels (Beginners, Intermediate & Advanced). Improve your English for work, personal or academic reasons. English for Healthcare - bespoke courses for hospitals and care homes wishing to provide language support for their staff. 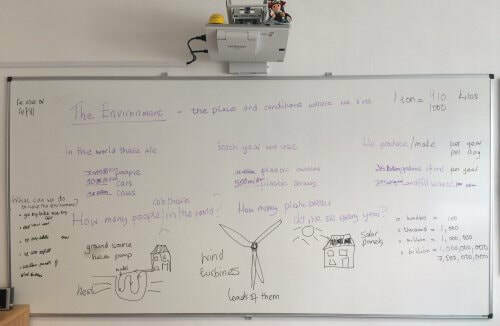 One of the key aims of our courses is to bring the outside world into the classroom. get involved in activities to use your language in social situations. ​​All our courses also include the opportunity for online study in addition to the taught classes. Please get in touch if you have any questions about the courses we offer. We will always reply quickly and we will not pass on your information to any other organisations. Please give us some brief details of your query and we will get straight back in touch with an answer how we can help. Cornwall is a beautiful county in the south-west of the UK. 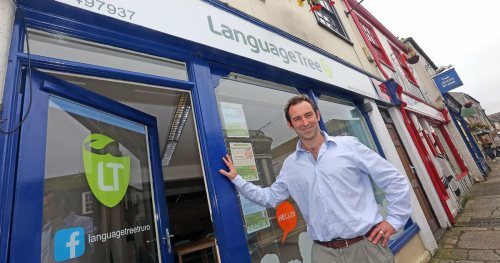 ​Language Tree is based in the centre of Truro, which is the capital of Cornwall. 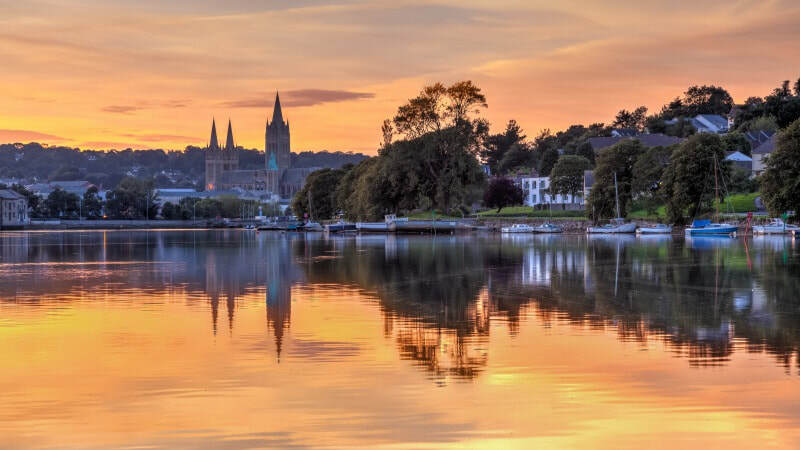 ​It is a small, safe and friendly city with great connections by road and train to the rest of the UK and international airports.